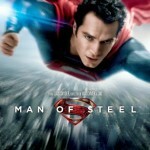 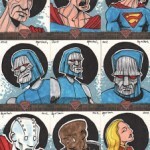 Superman : The Legend Sketch Cards. 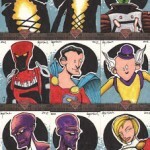 Here are about half of the sketch cards that I did for Cryptozoic's Superman : The Legend trading card set. As with other sets, we had a list of specific characters to work from, so these ..